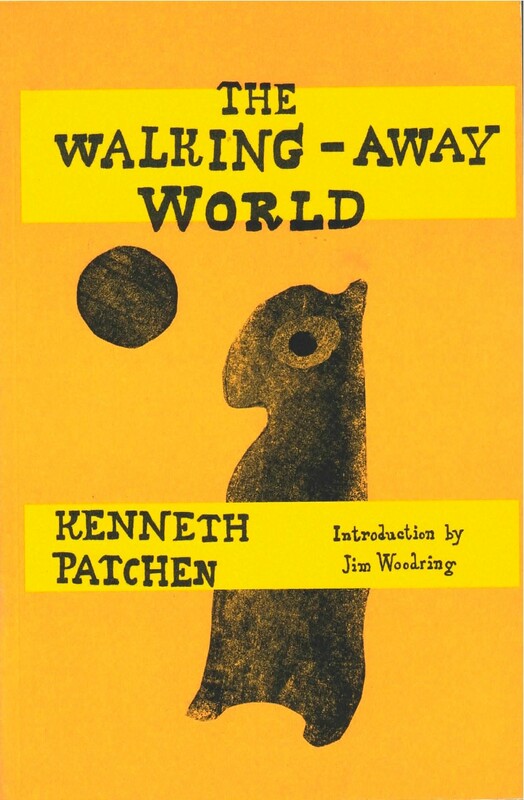 The world of Kenneth Patchen is complete with its own fantastic system. Its population, human, animal, or otherwise, has never really been counted or described –– all would-be census-takers have come back with a dazed sort of shining on their faces and have never been the same since. The wonderful picture-poems of Kenneth Patchen, long out of print, are being brought back into one generous volume – cryptic creatures quipping quirky quotes and all. The singular work of Kenneth Patchen has influenced poets, artists and political activists for decades. New Directions is proud to launch a Patchen revival beginning with omnibus editions of his unique compositions. Kenneth Patchen’s last words to New Directions’ founder James Laughlin were, “When you find out which came first, the chicken or the egg, you write and tell me.” Patchen answered the riddle by painting “picture-poems.” The Walking-Away World contains three of his picture-poem collections: Wonderings, Hallelujah Anyway, and But Even So. Inspired by the “illuminated printing” of William Blake, Patchen worked with a spirited fervency in watercolor, casein, inks, and other media to create absurd, compelling works. His entire process was a simultaneous fusion of painting and poetry: neither the poem nor the painting preceded the other. Each picture-poem is inhabited by strange beings uttering everything from poignant poetic adages to cheeky satire. One confides, “I have a funny feeling / that some very peculiar looking creatures out there are watching us.” The graphic artist and cartoonist Jim Woodring helps to capture the suspicious joys of The Walking-Away World with an effervescent introduction.